This week’s guest is E. Rawls, who dwells in imaginary worlds, and dreams of becoming an epic swordsmaster, learning how to ride a wild dragon, mastering the art of drawing, painting, and to one day fluently speak Tolkien’s language of the Elves. 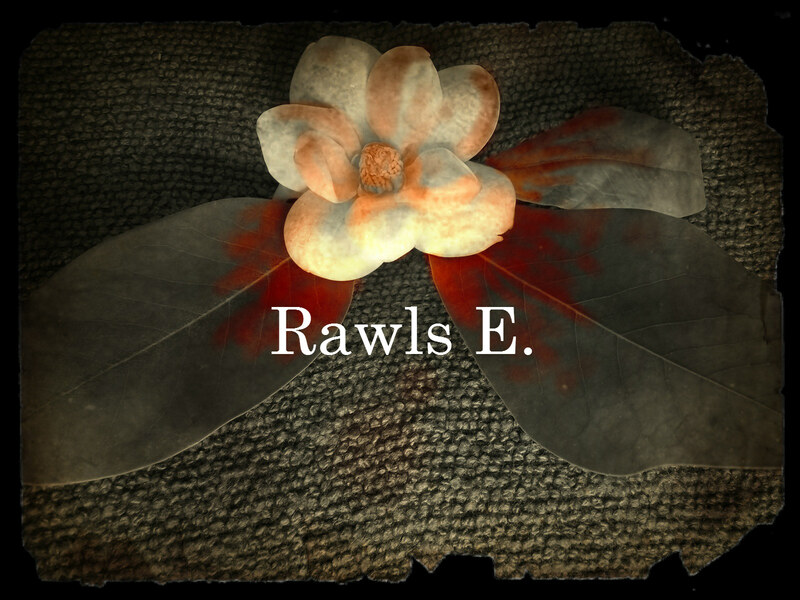 Rawls lives off of chocolate, iced coffee, good humor and fantasy, and is a Speculative Fiction, Epic Fantasy, Steampunk and YA Christian author in the making: taking readers to other worlds and inside the lives of unique, interesting characters. 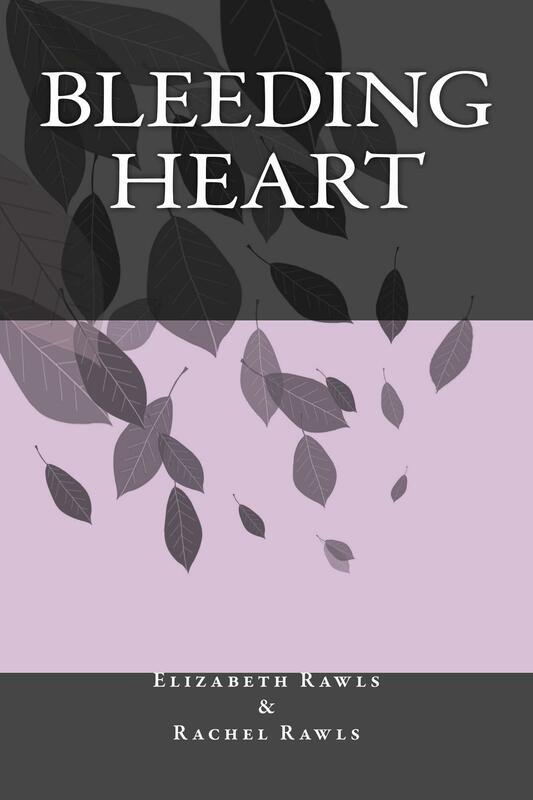 Her stories are character-driven, speckled with comedy, surviving tragedy, slice-of-life and perseverance. Hi, Cathleen! Thank you for inviting me here on your lovely website. I look forward to your questions. 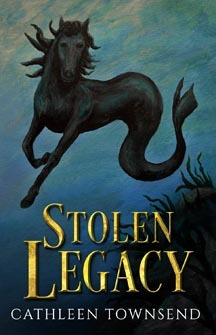 My first question for you is: What is the single most important quality in a novel? In other words, what must an author do to win you over? For me that would be character development. No matter how much action is going on in the story, I won’t care much for it if I’m not already in love with the characters. Because of this I like to write stories that are more character-driven. Much of my childhood was spent living in Italy, and while there, I and my parents would go on road trips through Italy and neighboring countries—places filled with castles, mountains, imagination and wonder, the stuff from which fantasy was born. So naturally I was drawn to the fantasy genre. But it was the trilogy Lord of The Rings that fully convinced me it was the genre I should not only read in but write in. A lot! I’m the type of writer who needs a firm foundation and structure set before I dive into writing. This sometimes means that it takes me longer to finish a story, but the end result is worth it. 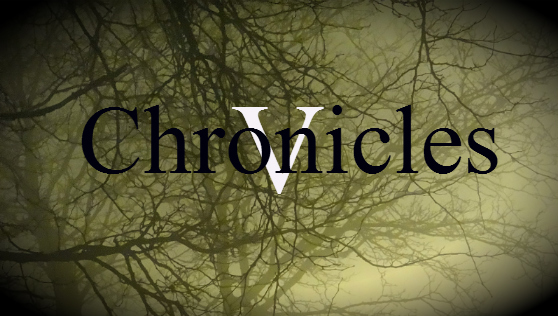 Do you have a favorite line or two that you’d like to share from V. Chronicles? Haha, my craziest has got to be “Madnes Solver”—And yes, I am writing it! 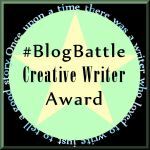 Currently it’s a blog series for the #BlogBattle, but in the near future I plan to polish it up into a book! You can read the rough draft version now on my website under the page/tab titled: Madnes Solver. Great interview — loved the quote. Nice interview, ladies! Elizabeth is a sweetheart, so it’s nice to see her featured in her own interview. 🙂 And I also like her choice of quote from The Two Towers. Aw, thank you, Sara! It was fun being featured. 🙂 That quote is one that always stands out to me whenever I think of Lord of the Rings; that dramatic scene in the last movie as Sam says it, is epic.